ICANN 61 in San Juan, Puerto Rico : Will they have power? :DomainGang ICANN 61 in San Juan, Puerto Rico : Will they have power? The devastation that hurricane Maria brought to Puerto Rico is immense, and currently only 10% of the island has power. Millions of Puerto Ricans in San Juan and elsewhere depend on food rations to survive. Domain investors living in Puerto Rico, such as Rick Latona, are grateful to have escaped the hurricane’s wrath. Progress is slow, and while support from the mainland and the private initiatives has been strong, there is frustration from the laggard actions of the federal government. 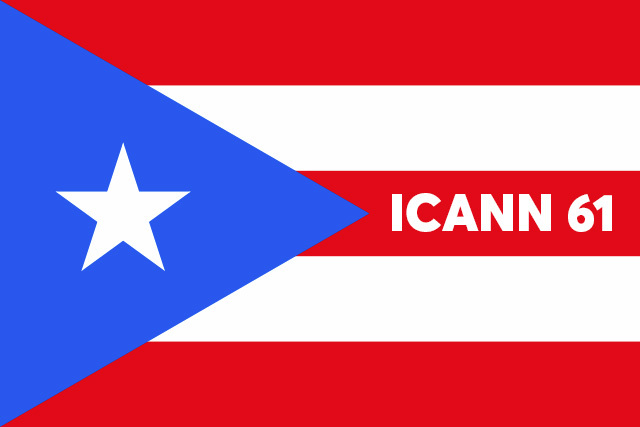 ICANN 61 is scheduled to take place in San Juan, Puerto Rico, on March 10-15, 2018. While that seems far away, it’s also impractical to achieve; the entire island is in repair mode, so how can an elite technocrat meeting be aligned with the rest of the people’s living conditions? It seems provocative, at this point. ICANN should be considering to move the event of ICANN 61 to an alternate location immediately, until Puerto Rico is back to normal, and this might take several years; some say, a decade. America has fallen in the ranks, some most powerful country in the world, if they can’t get some grid on their major populated cities by the middle of March, this is not what PR needs is people bailing, Tourism is what helps their economy. I feel the grid should be up in the major cities and ICANN should show support by continuing to run their event there. Kris – ICANN meetings aren’t exactly “tourism.” It’s not just impractical to host the event there, it’s also unethical, when millions live in substandard conditions.